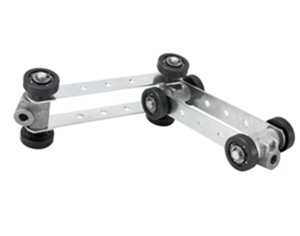 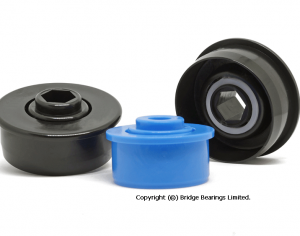 Bridge Bearings are the largest materials handling bearing manufacturer and supplier in the UK. 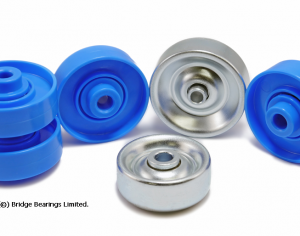 Our bearing range includes steel and plastic housed bearings for all types of Conveyor Rollers as well as Bearings for Overhead Conveyors which include Crowded Race, Sintered Iron Caged and Ribbon Caged construction. 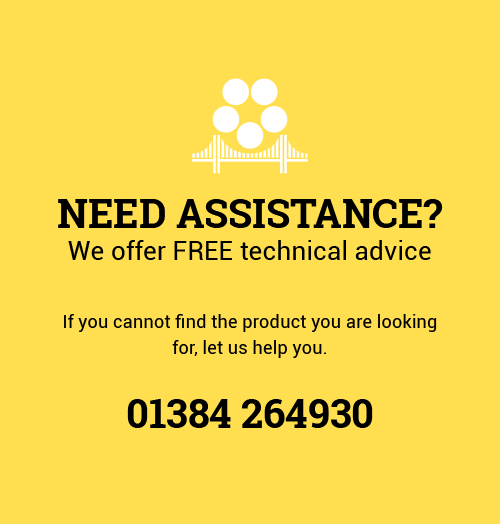 Many of our products are available either sealed or un-sealed and are suitable for a wide variety of environments. 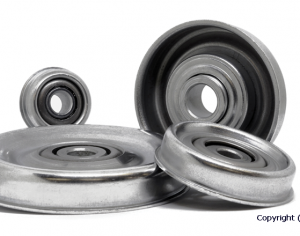 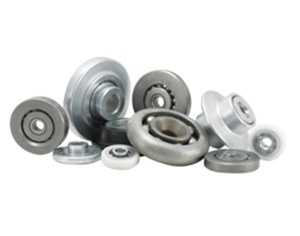 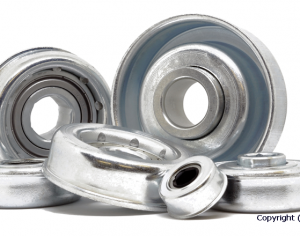 Our bearings are not only unique to conveyors but can also be found in generic rolling devices used in everyday life, ranging from a patio door to the common garden lawnmower. 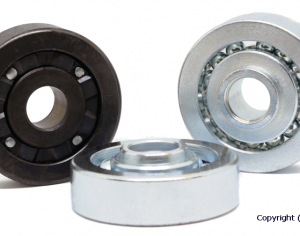 We have full CNC and conventional machining capabilities to produce custom bearings in addition to our established range. 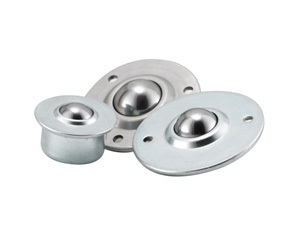 In addition, we manufacture Overhead Conveyor Bearings, Overhead Conveyor Chain, Ball Units and Ball Tables and Ball Channels. 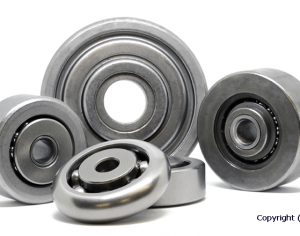 Our experience and expertise, makes us one of the leading bearing manufacturers in the UK. 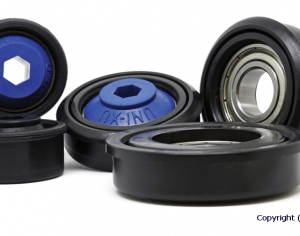 This is backed up by a rigorously maintained ISO 9001:2015 Quality Management System, ensuring our bearings will continue to help the wheels of industry turn for many years to come.